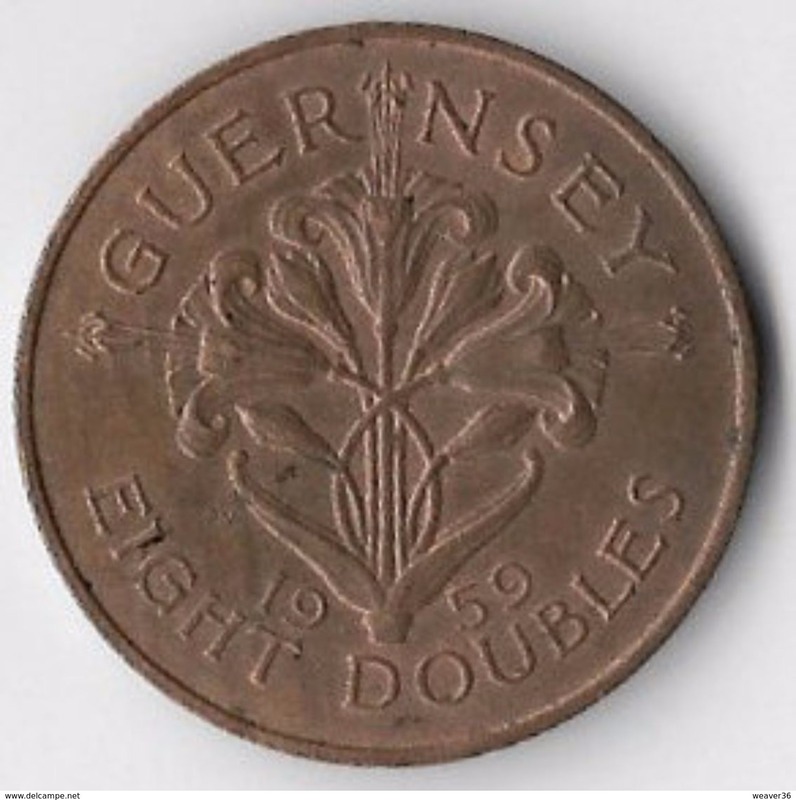 united kingdom - Guernsey km-number. 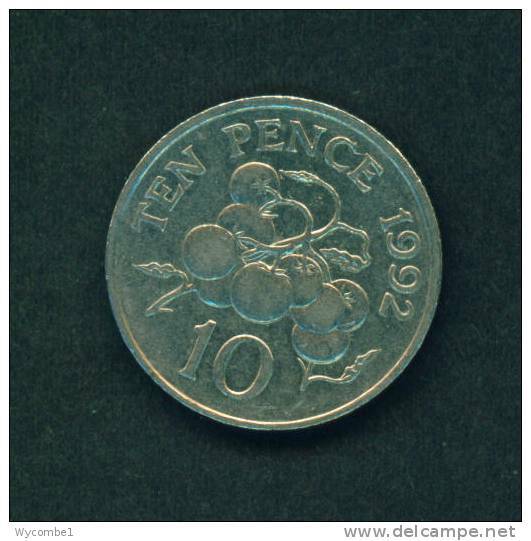 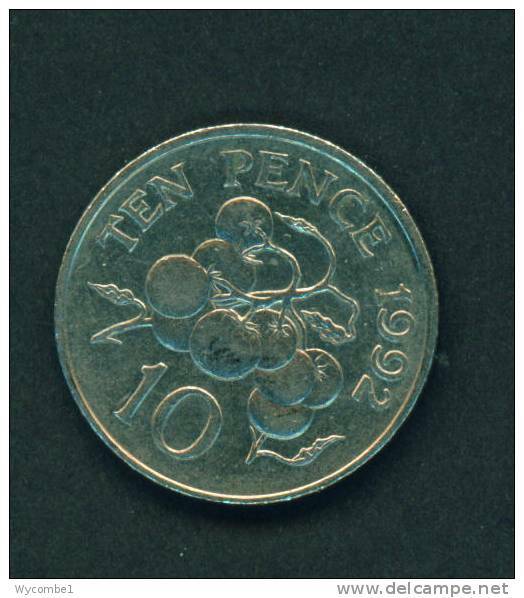 : 43 1992 very fine Copper-Nickel very fine 1992 10 Pence Elizabeth II. 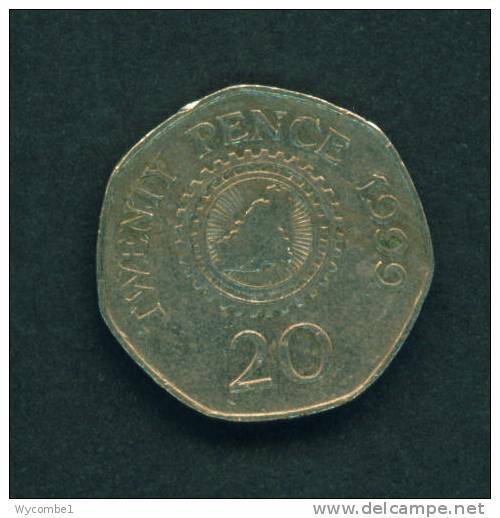 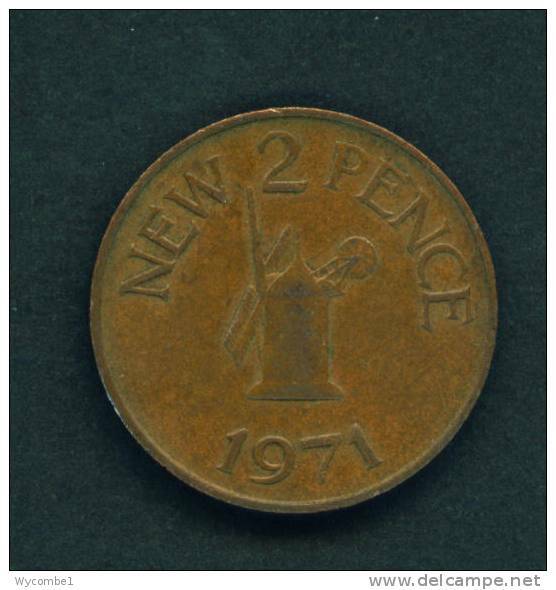 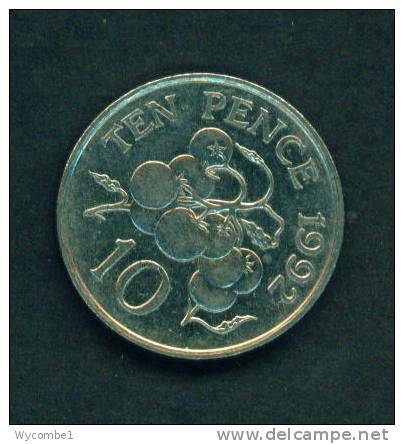 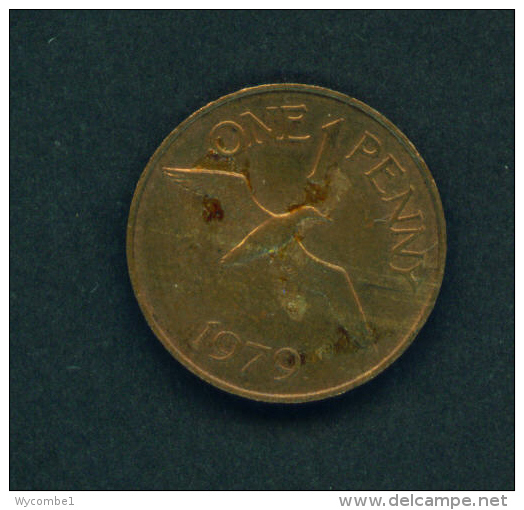 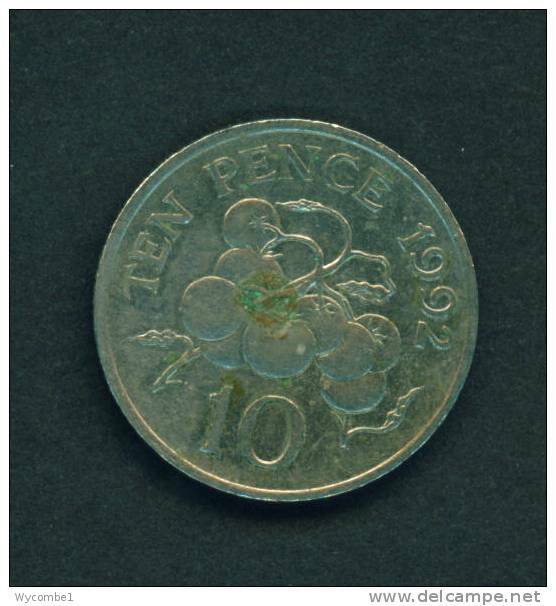 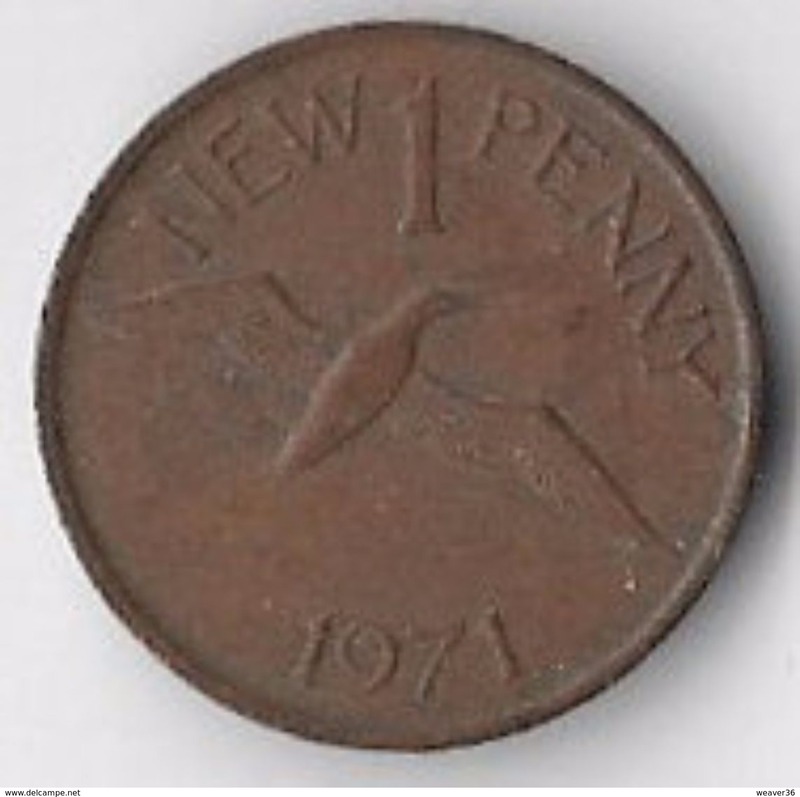 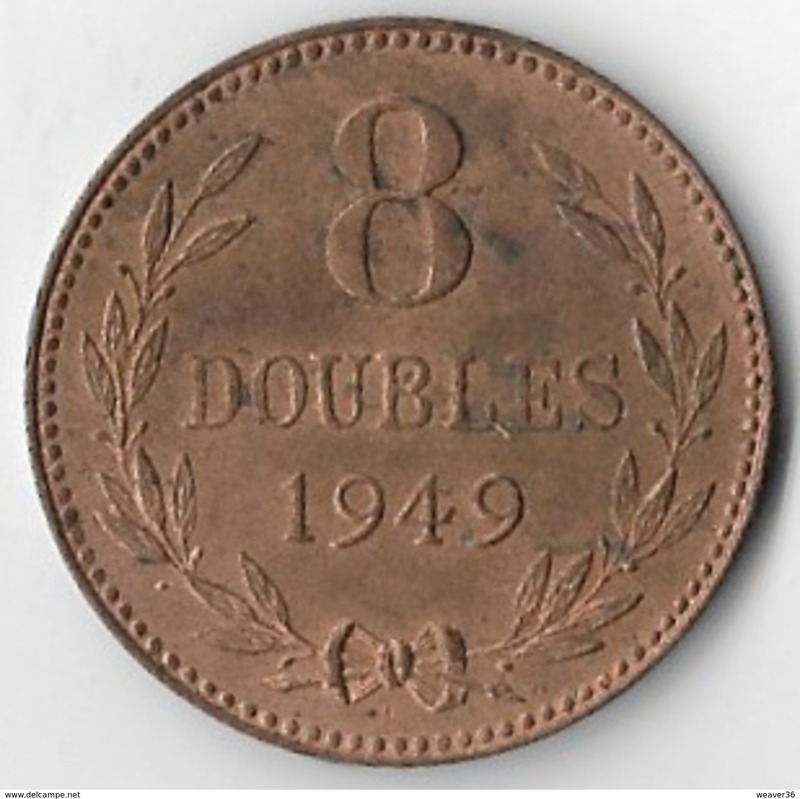 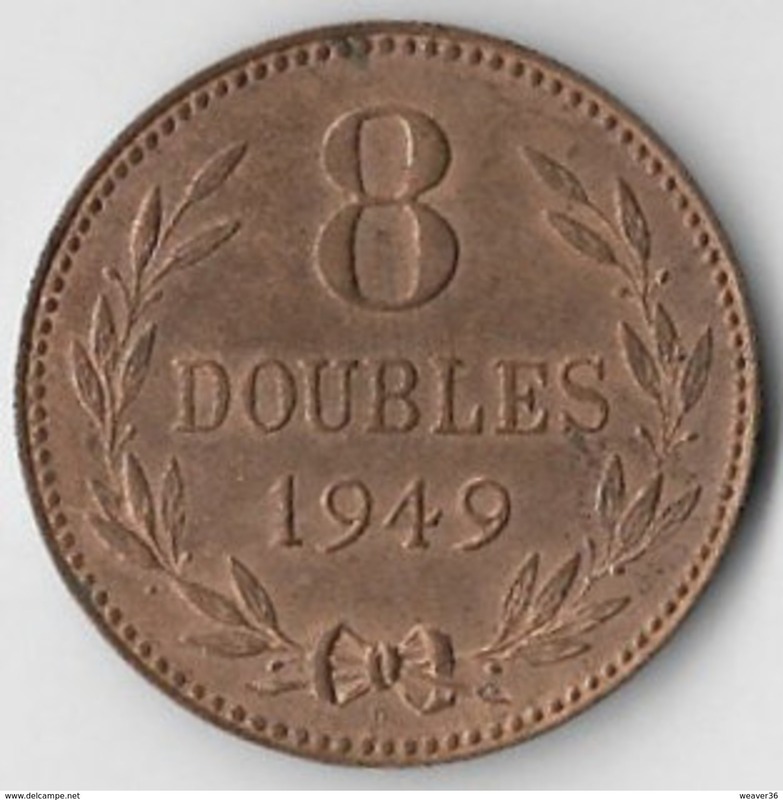 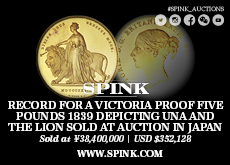 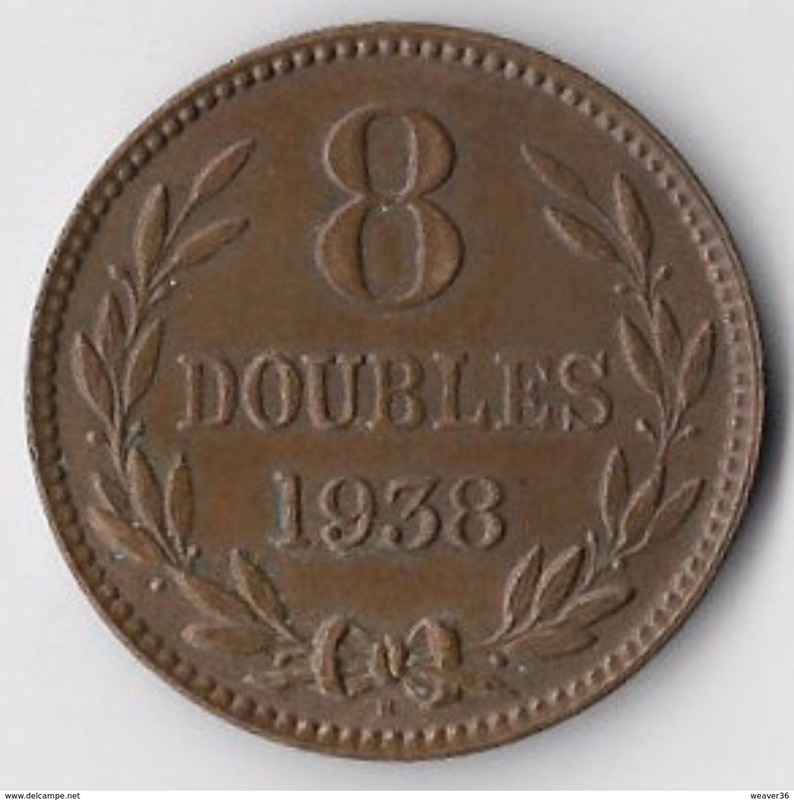 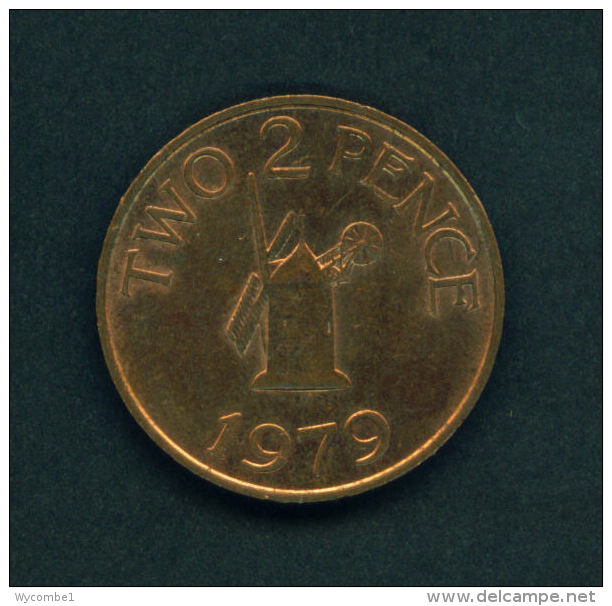 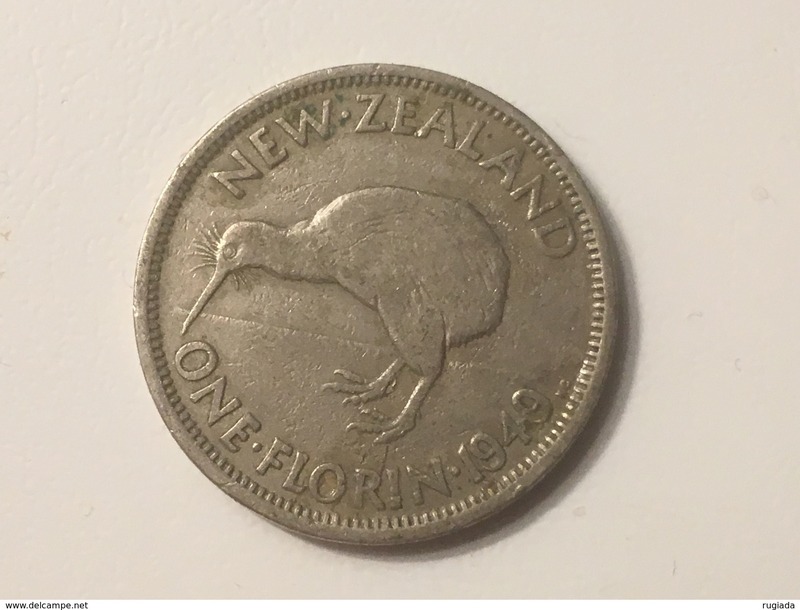 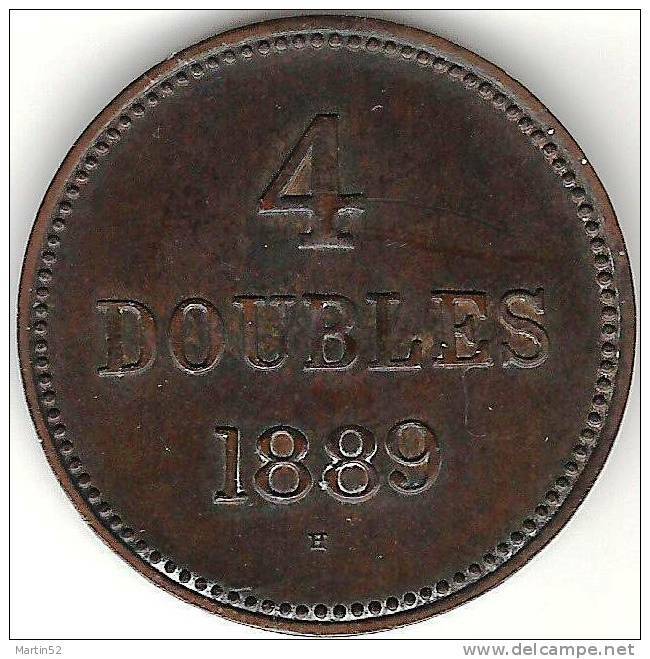 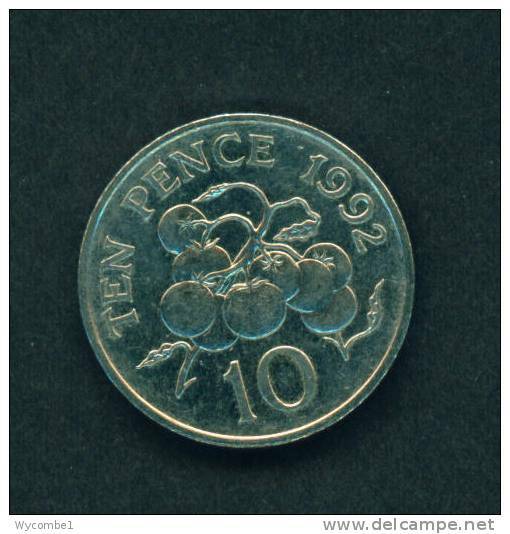 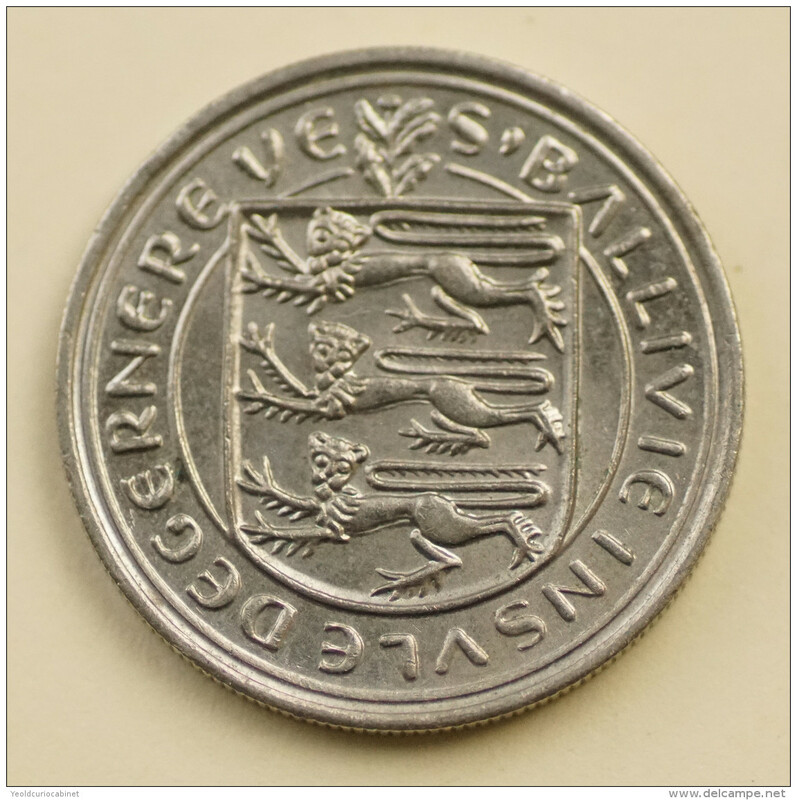 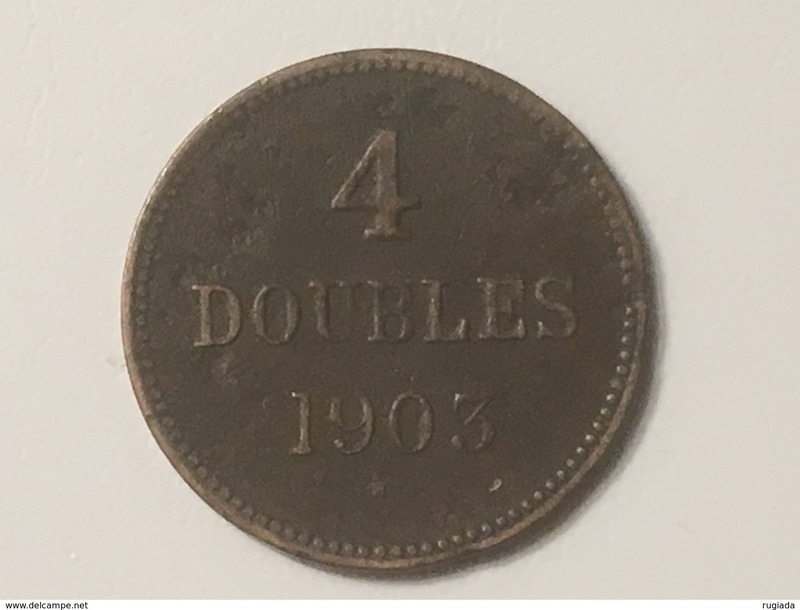 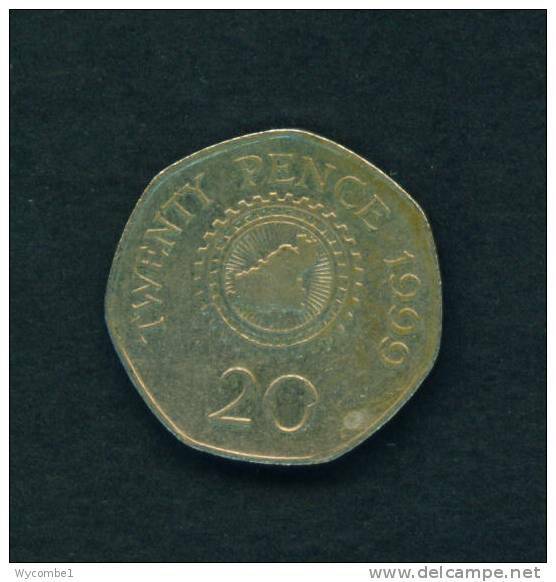 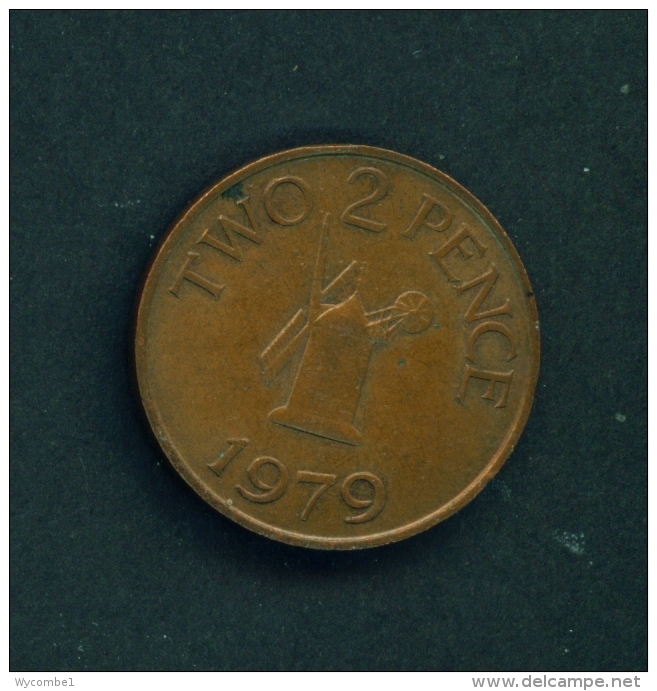 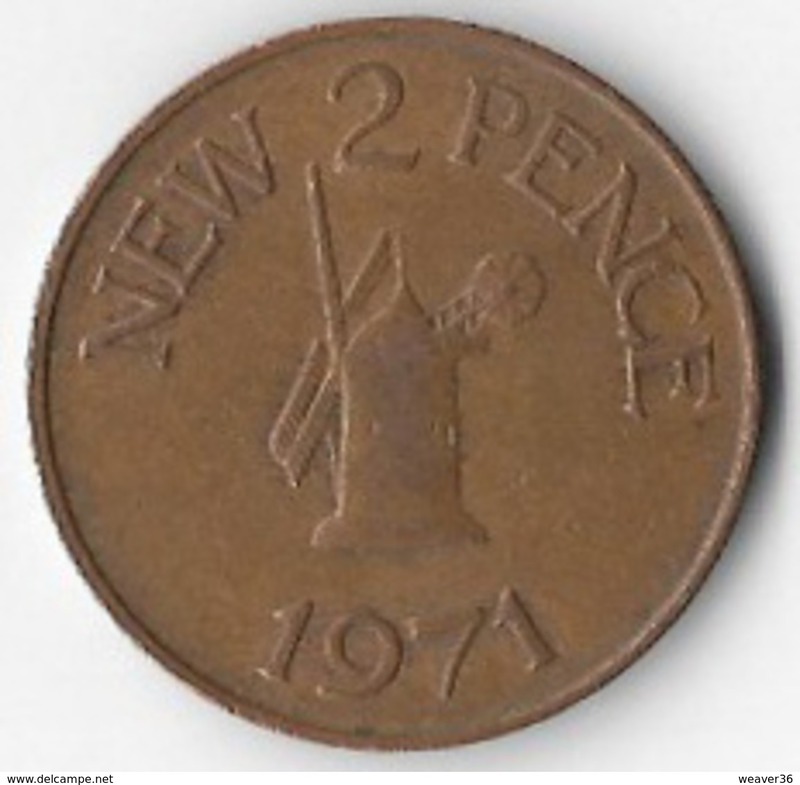 GUERNSEY - 1979 1p Circ. 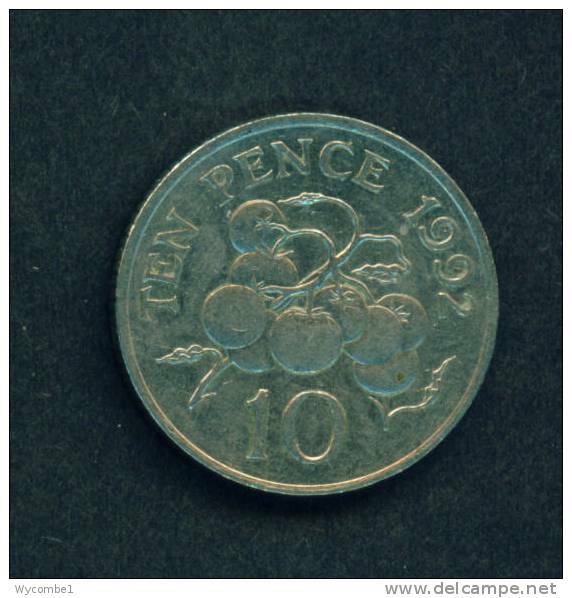 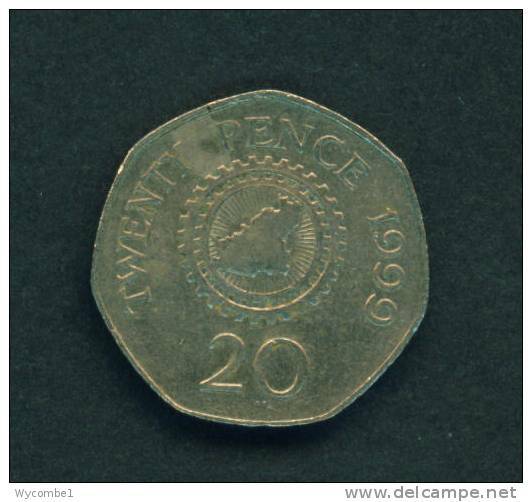 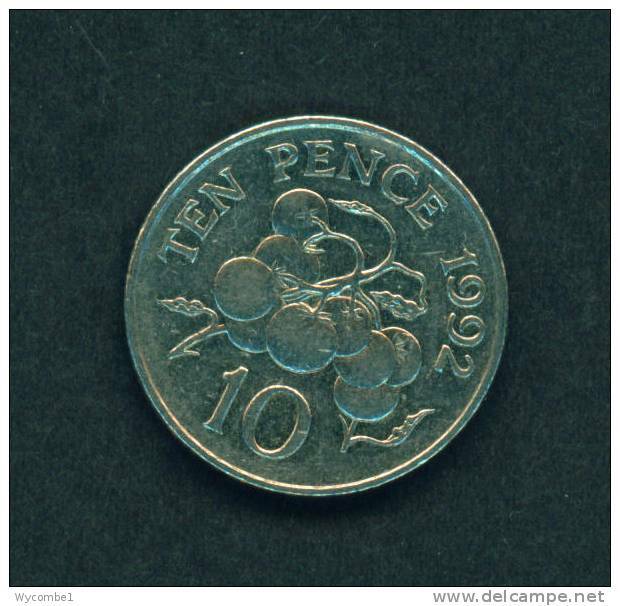 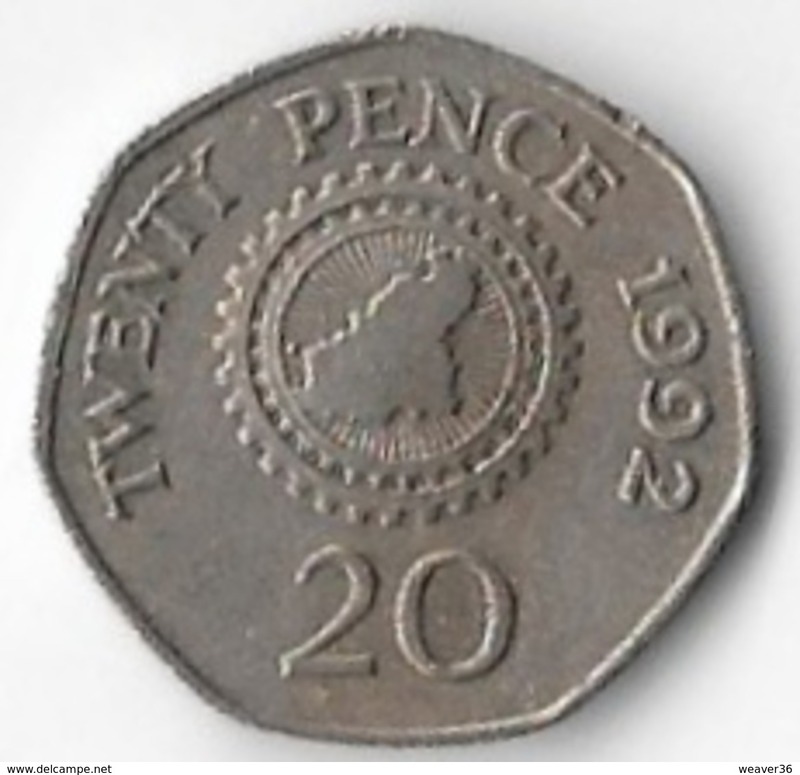 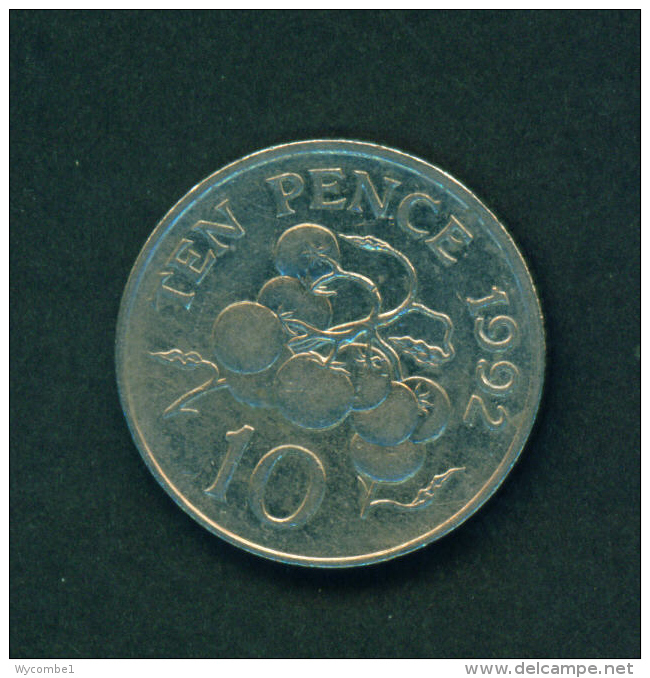 GUERNSEY - 1999 20p Circ. 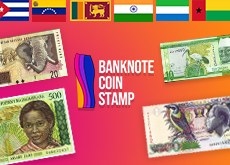 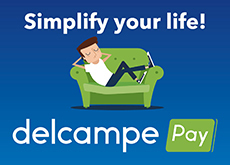 There are 830 items which correspond to your search on Delcampe International.